Whoa there! – is it that time of year again already?? 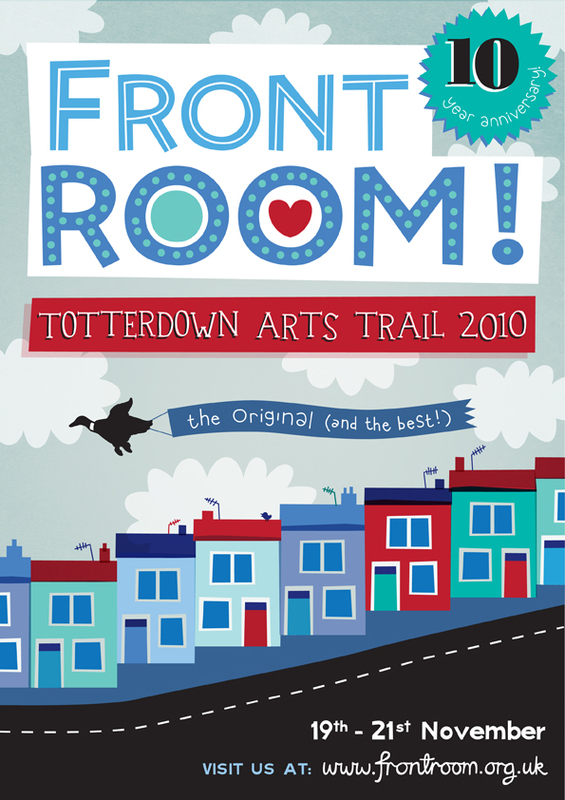 Our house will be open next weekend for the Totterdown Arts Trail (v. exciting!) – would be great if you can make it along!